If you are considering having a loft conversion in Eccles, look no further. Rafter loft Conversions are passionate at providing skilled workmanship with value for money. If you are in need of extra living space in your home, why not consider transforming the unused space in your loft into a stylish yet practical extra room! Rafter Loft Conversions can transform your empty, unused space into a comfortable and practical living space for you and your family within just a few weeks. A well designed loft conversion can certainly add value to your property whilst also adding the additional flooring area needed which can be used for all types of usage. 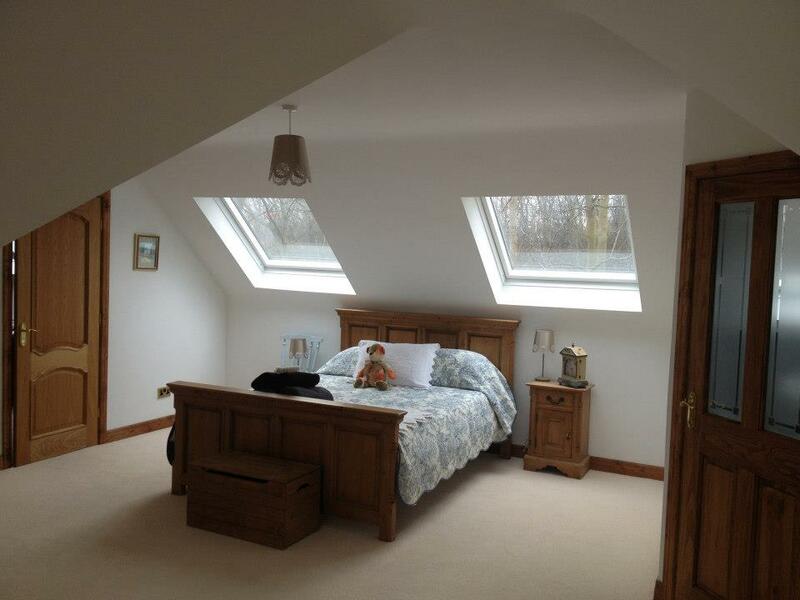 Rafter Loft Conversions are committed in giving every customer second to none service.